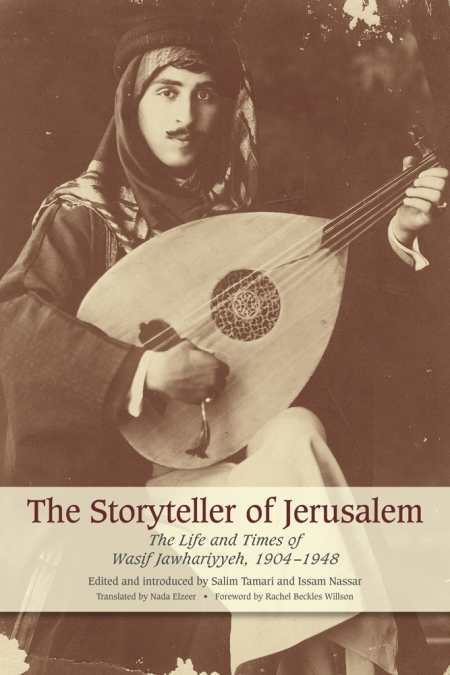 Wasif Jawhariyyeh's memoirs are a remarkable treasure trove of writings on the life, culture, music, and history of Jerusalem. Spanning over four decades they cover a period of enormous and turbulent change in Jerusalem’s history, recalled from the daily vantage point of the street storyteller. Wasif viewed the life of his city through multiple roles and lenses, resulting in a vibrant, unpredictable, sprawling collection of anecdotes, observations, and yearnings as varied as the city itself.